The Supercars Commission is on the lookout for a new chairman. Incumbent Steve Horne has advised Supercars he will not be seeking re-election when his current term expires in October. 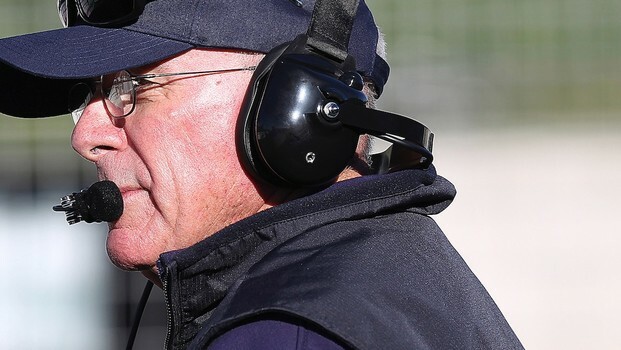 A former IndyCar team owner, Horne moved into the Supercars Commission role four years ago, travelling to meetings and race events from his home in New Zealand. Supercars CEO James Warburton says that the experience of Horne, 68, has been invaluable. “With Commission matters in rude health, Steve wanted to spend more time travelling and enjoying time with his family,” Warburton told Supercars.com. “The respect with which we all regard Steve, as well as the genuine respect in the entire Supercars paddock is testament to the work he has tirelessly done as our Commission Chairman over the past four years. 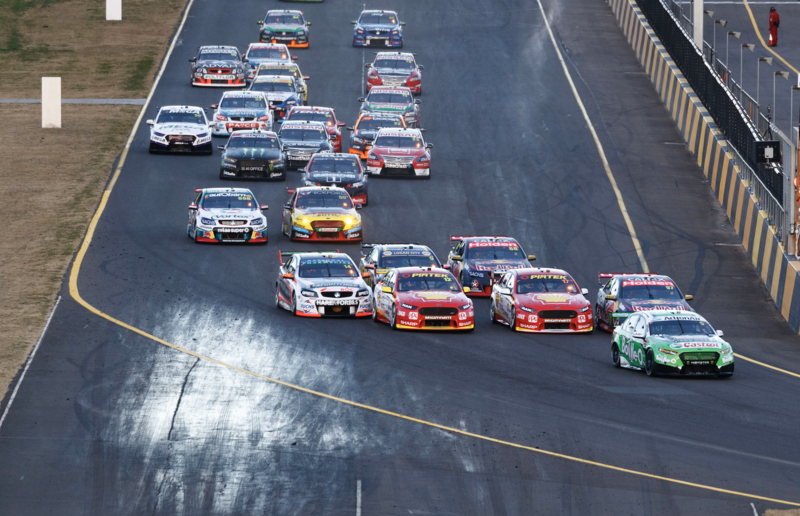 The Supercars Commission is primarily charged with managing and overseeing the racing rules, regulations and formats, passing on recommendations to the Board. It consists of team representatives Brad Jones, Todd Kelly and Tim Edwards, independent Neil Crompton and Supercars’ James Warburton (CEO) and Shane Howard (COO). Garry Rogers Motorsport’s Barry Rogers and Supercars’ Sporting and Technical Director David Stuart also sit on the Commission as alternate members. The Commission members have been asked to prepare a list of possible replacements for Horne ahead of its next meeting in September. Horne will continue in his position until the end of his term and also assist with the recruitment process.